Finally he found himself an elegant Louis Vuitton, to which he had several modifications made. Making it more personal, functional and unique. Inspired after the meeting, Carl decided a few months later to create his own backpack brand with classic elegant style and practical details. Hopefully these would get to travel the world, just like Gaston. Gaston Luga loved his elegantly custom-made piece. We understood the industry was lagging when it comes to what customers today want. Most products are designed with big fluffy shoulder pads, plastic materials and thin fabric, which brings thoughts back to the first day of school. It was important for Carl to create something he would wear himself and be proud of. The vision was to make a line with Scandinavian minimalism and elegance to suit all different occasions. 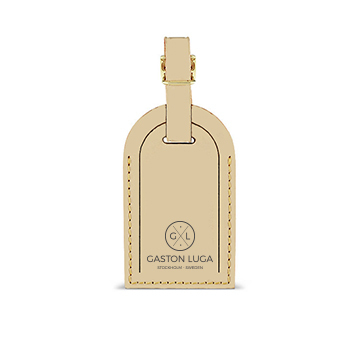 As time went on, leather parts, thick quality cotton, metal details and a mix of carefully selected colors were put together and became the foundation of the new brand named after its predecessor, Gaston Luga. Most luxury bag & suitcase brands have for decades had address tags attached in case they would be lost. But such address tags have not been offered together with backpacks. Since backpacks, compared to suitcases, are used more often and a part of someone’s outfit, a address tag is the perfect detail to change and mix&match depending on one's mood or style for the day. Therefore, we decided make a variety of tags to match with how you feel and showcase who you are. 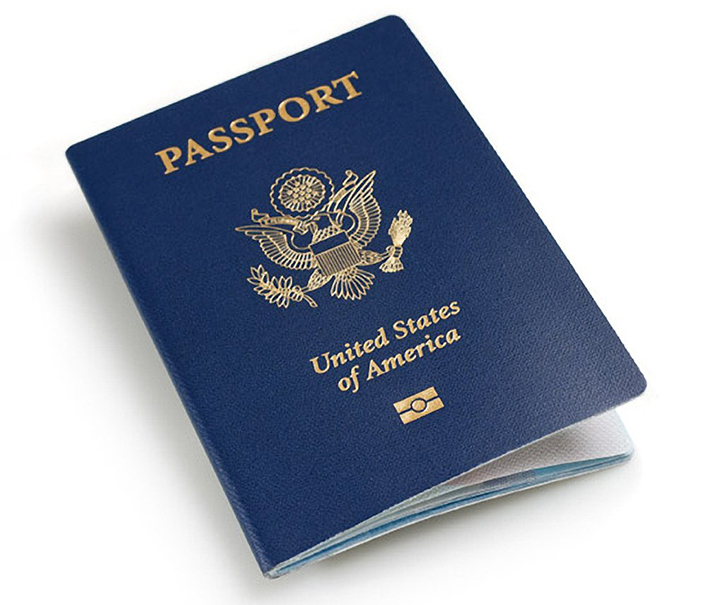 When travelling, the passport and travel ticket should be easy accessible and at the same time safely kept. Gaston had therefore had a special pocket made for this purpose. Carl decided to let this legacy go on and incorporate this detail to all backpacks, which has now become an elegant leather detail.